Welcome to the Hardwood Floor group of SmartGuy.com. Feel free to interact with other professionals from across the world. You can find professionals, find deals on services, find professionals who might barter, or simple post questions, comments, or suggestions. Hardwood floors can come in various styles, colors, cuts, and species. 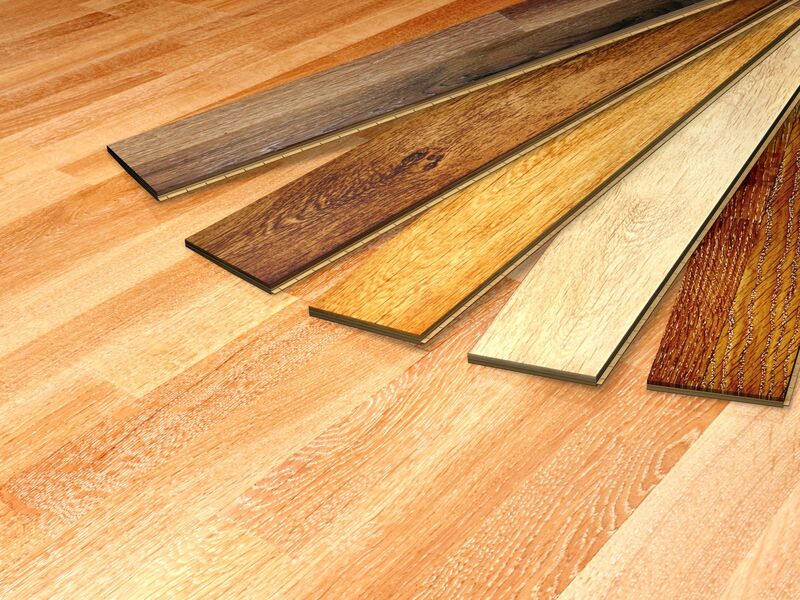 Solid hardwood floors are made of planks milled from a single piece of timber.